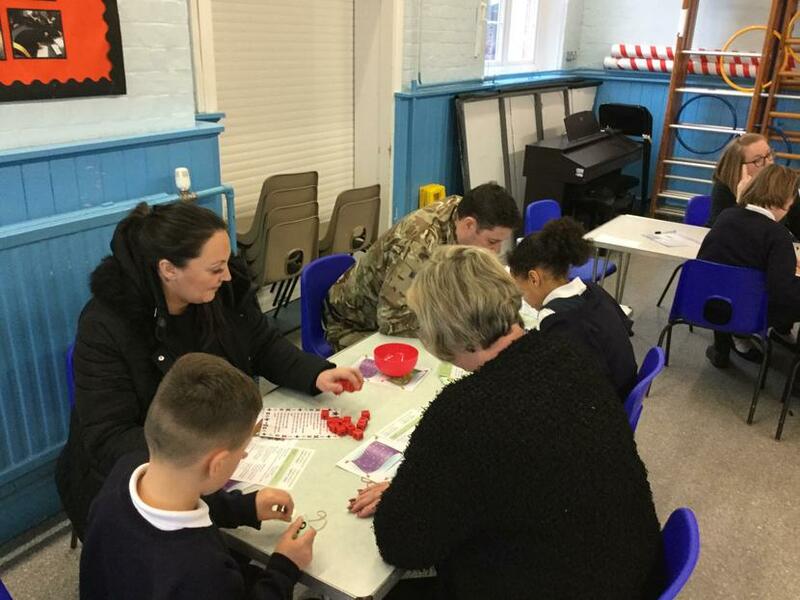 This afternoon the school hall was filled with excited parents who all arrived to share an afternoon of Maths activities with their children. 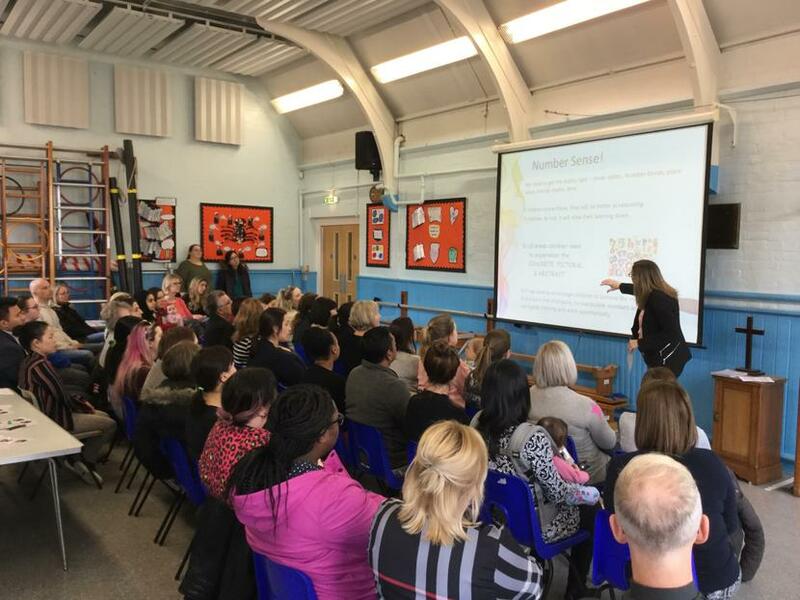 Mrs Stocchetti delivered a short presentation giving the context of the afternoon and introduced Maths talk to the parents. 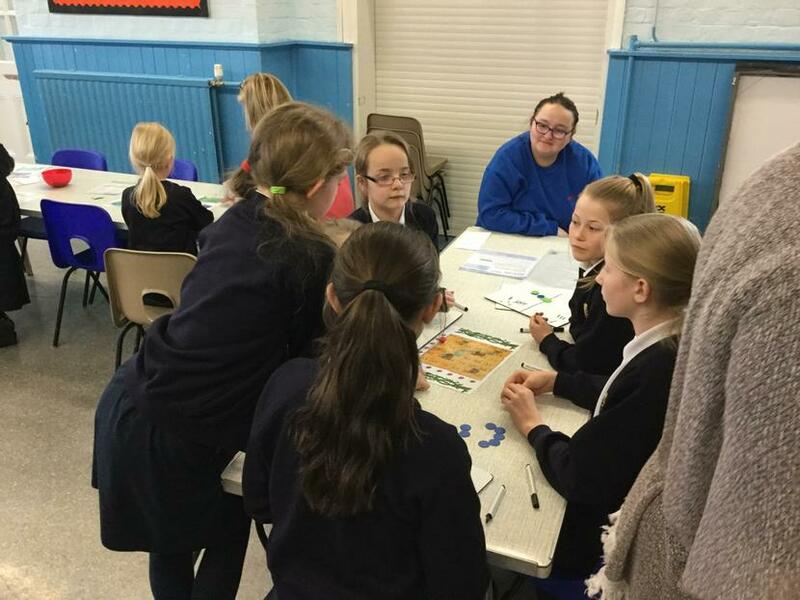 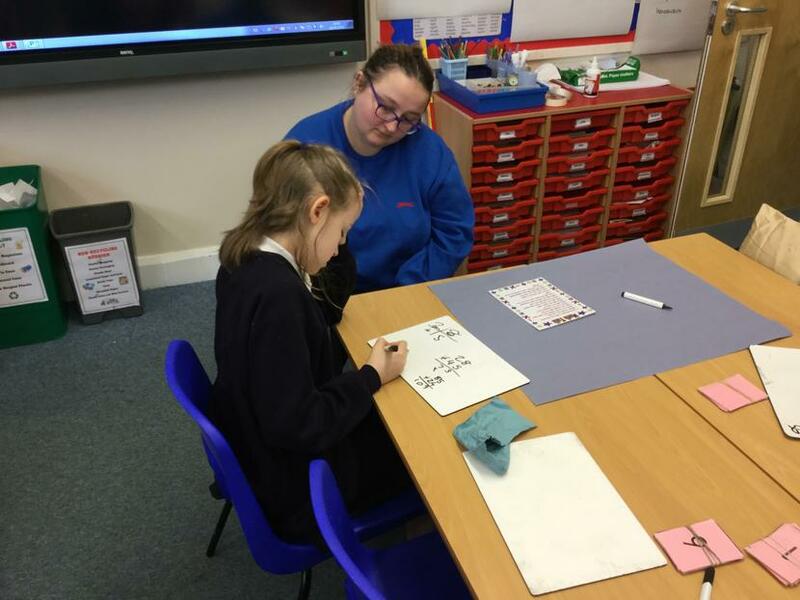 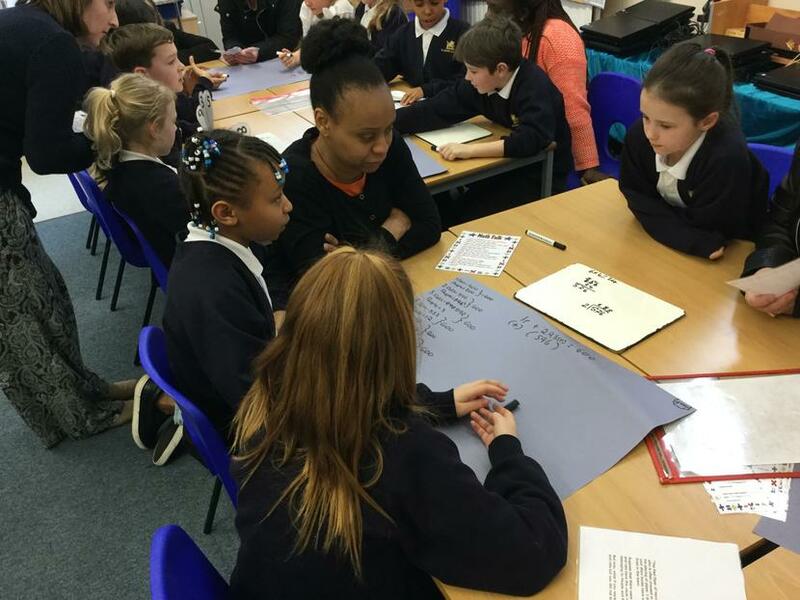 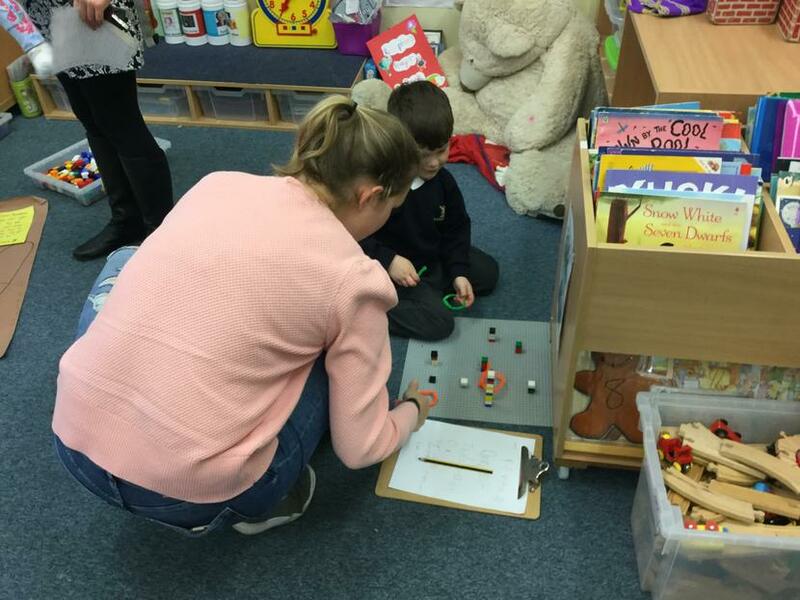 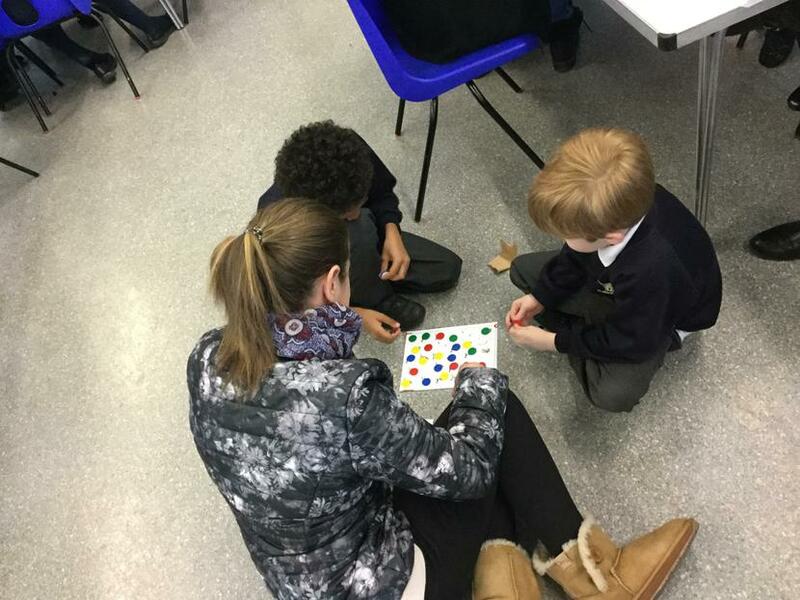 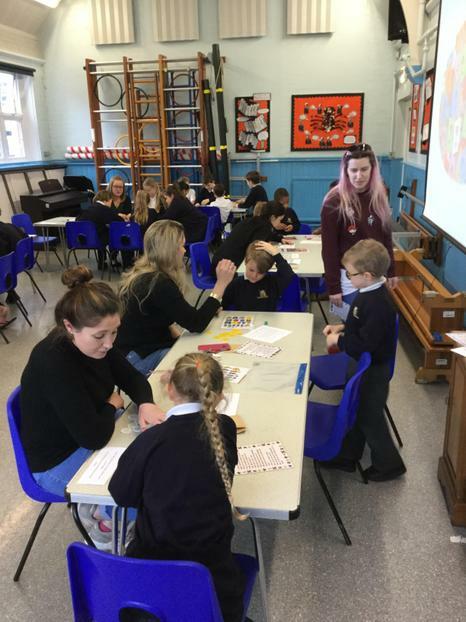 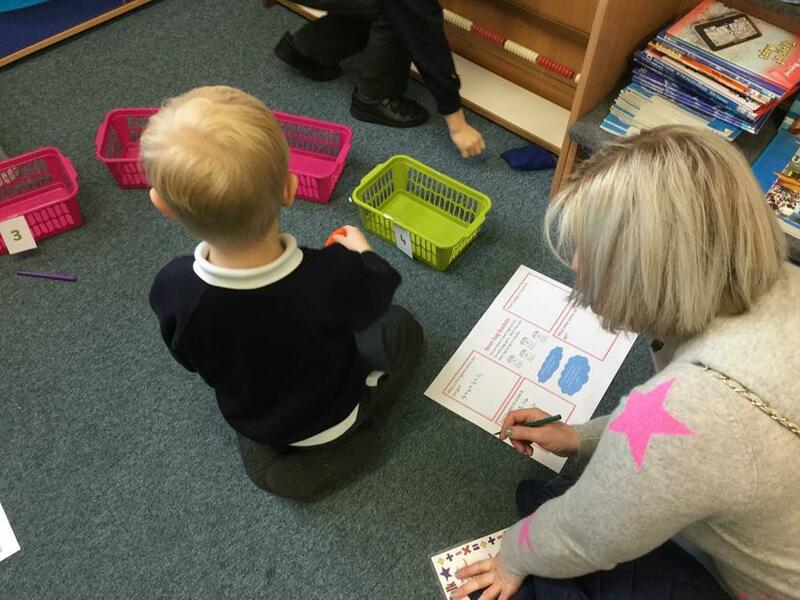 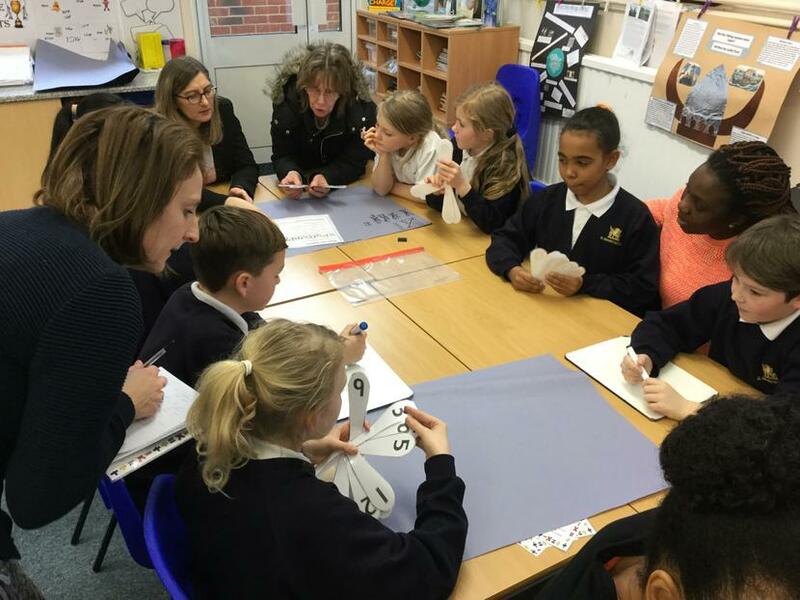 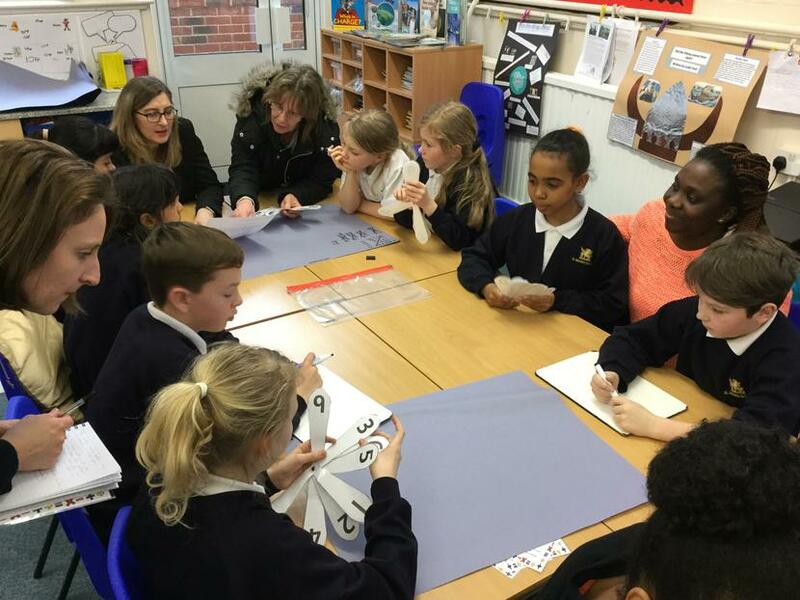 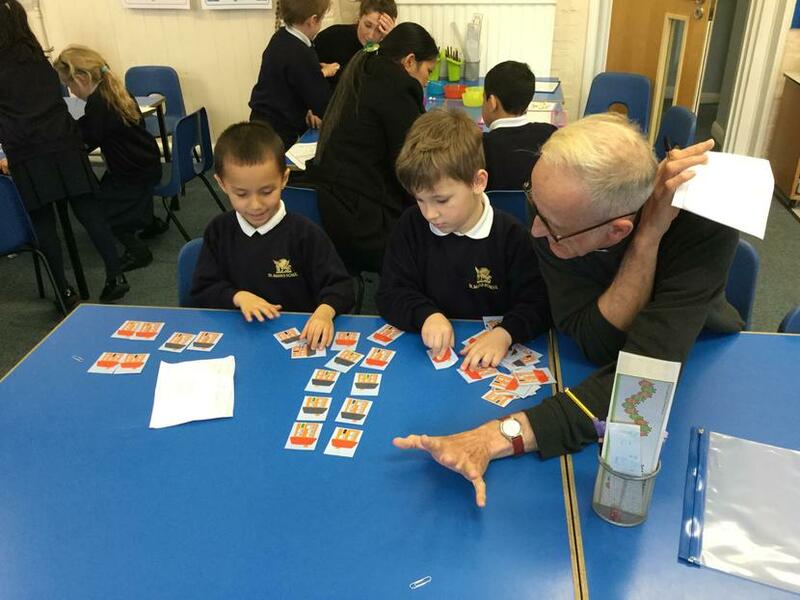 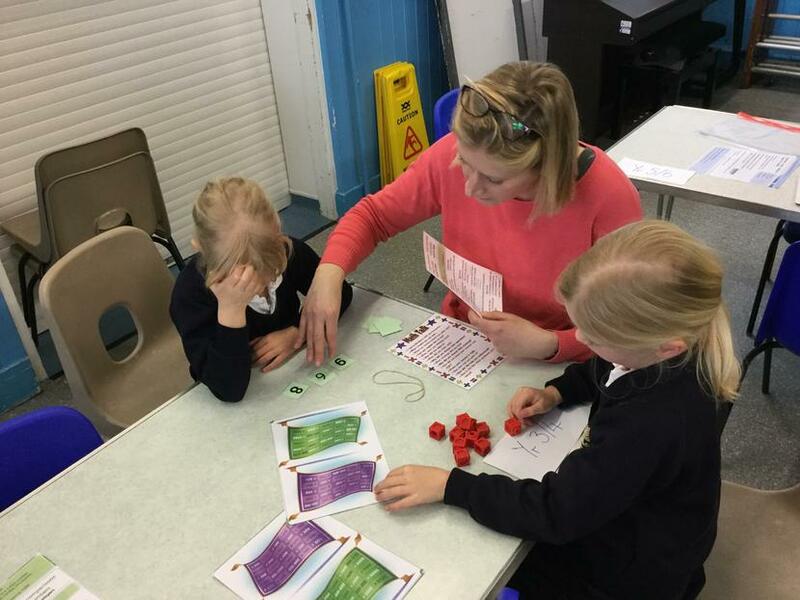 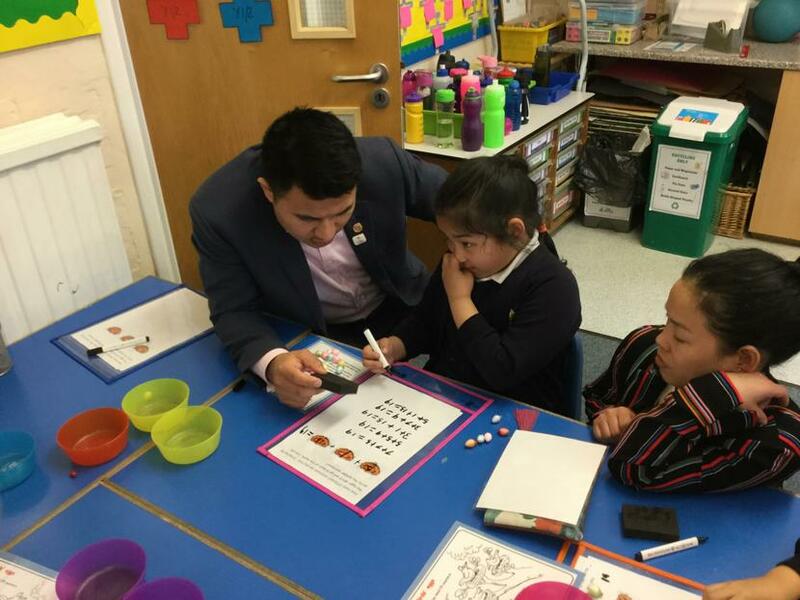 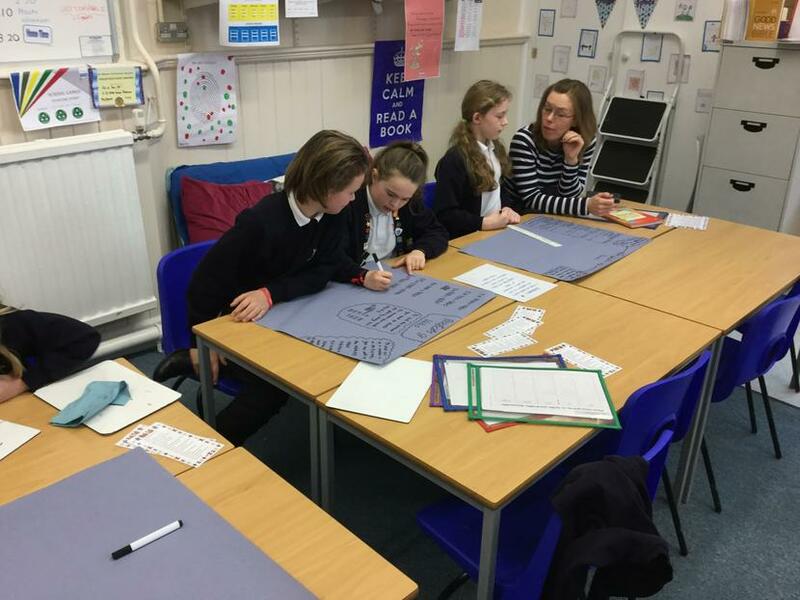 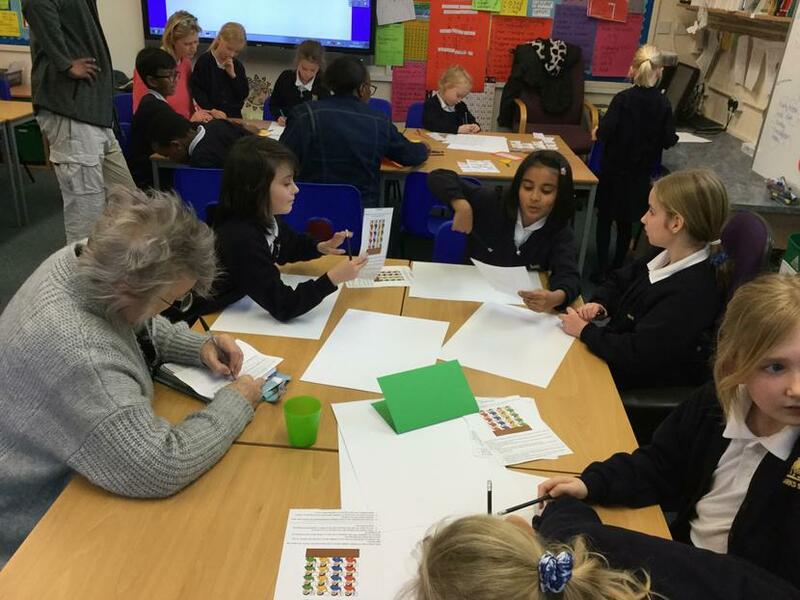 We then split up into classes and joined the children to spend the rest of the time sharing a range of Maths problem solving activities and games. 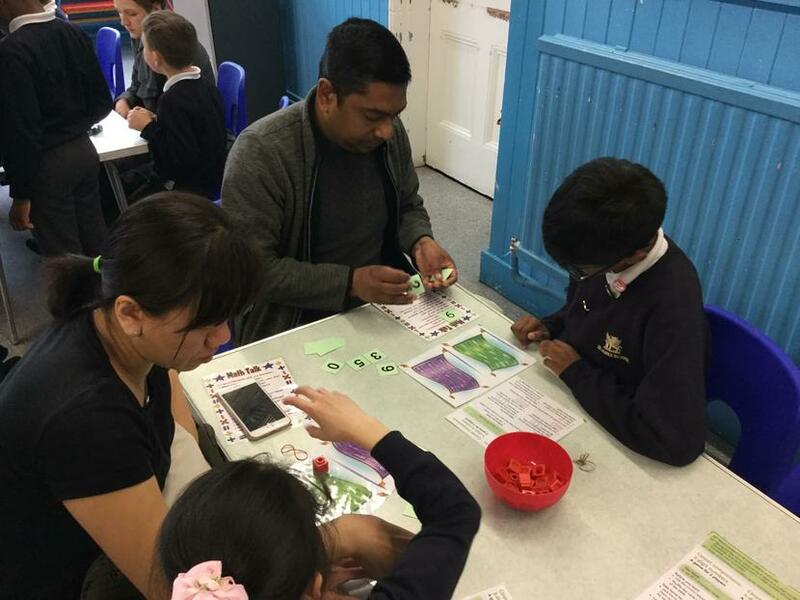 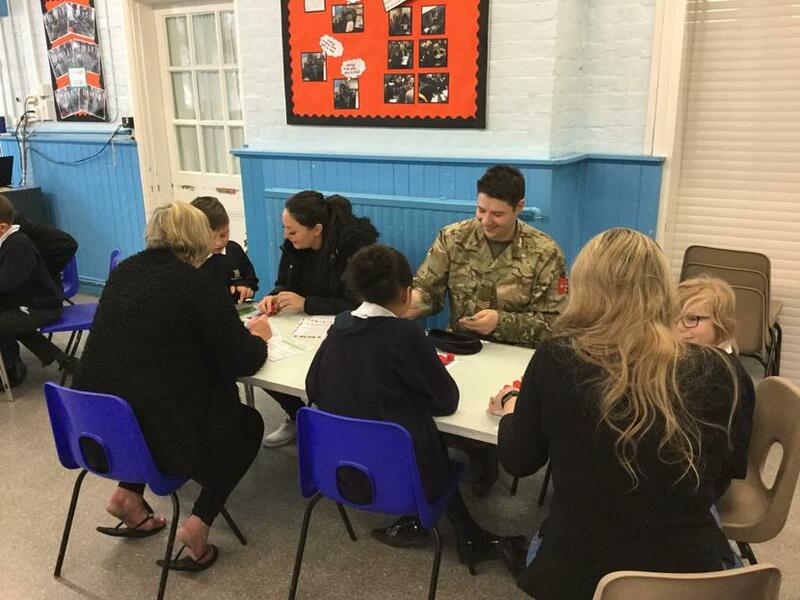 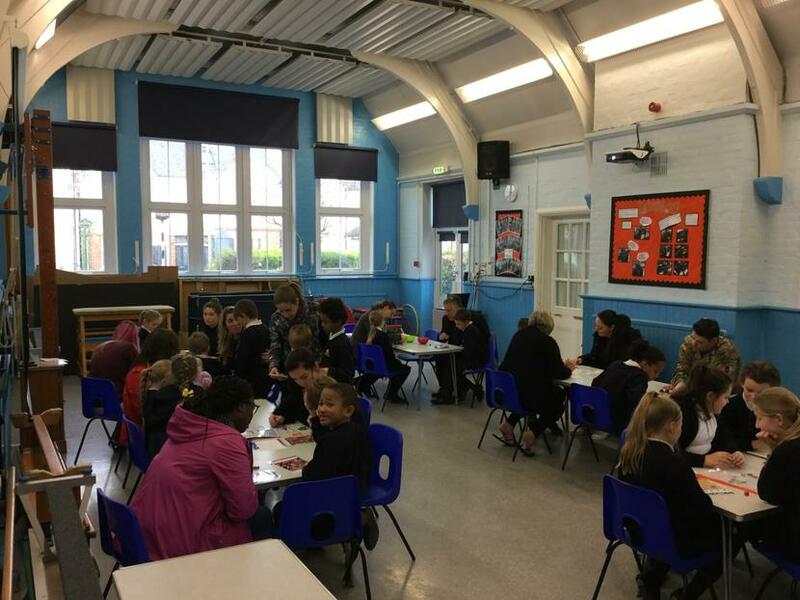 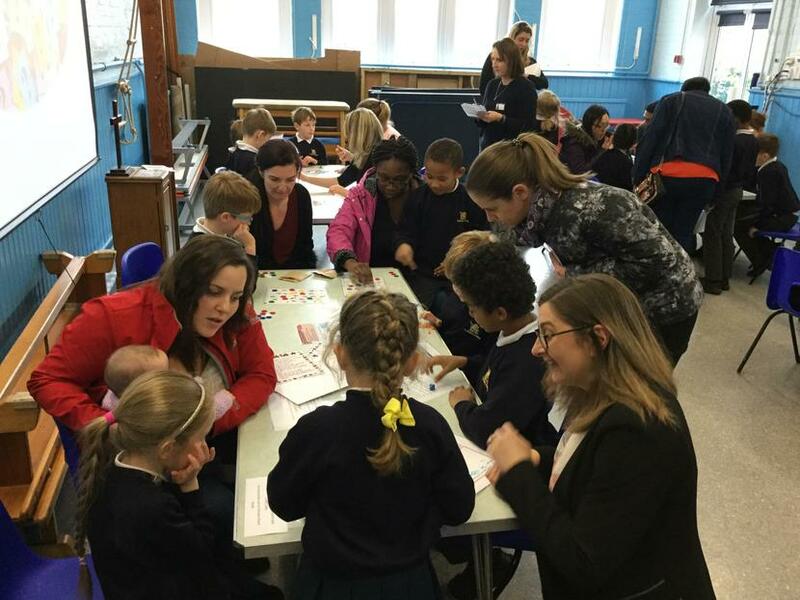 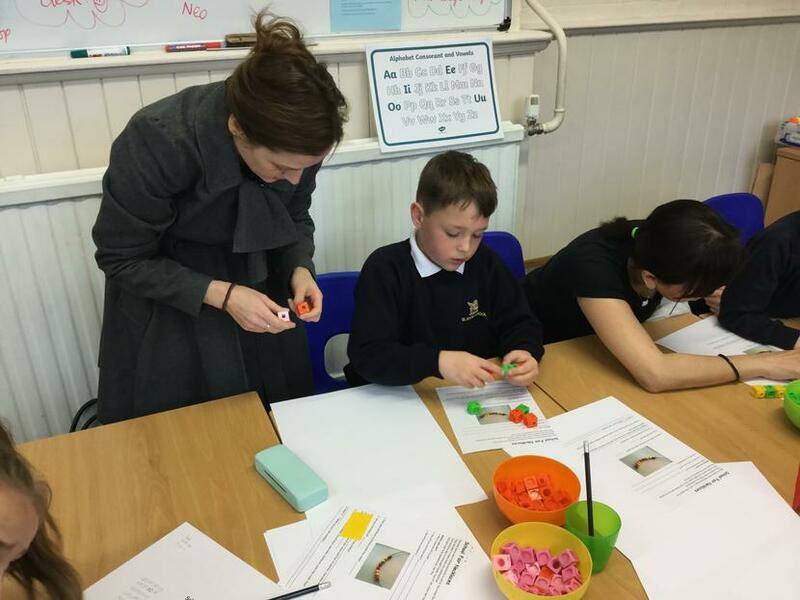 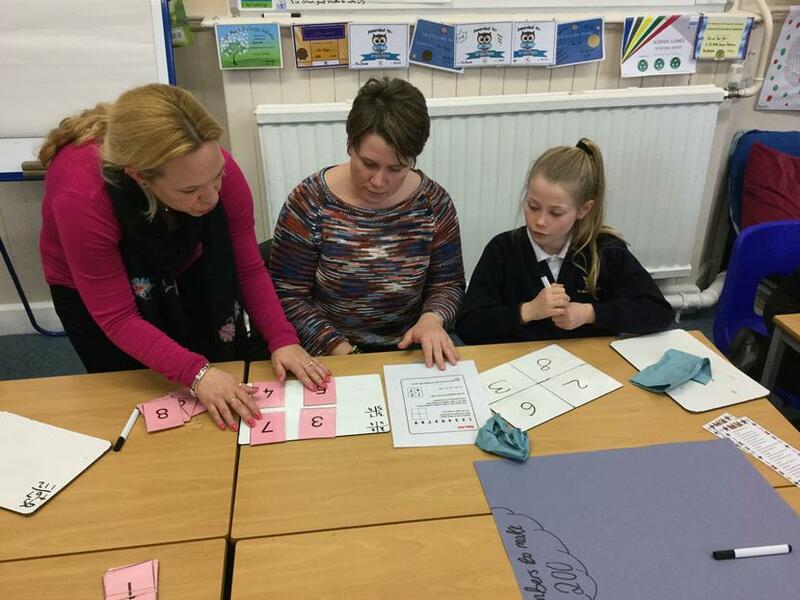 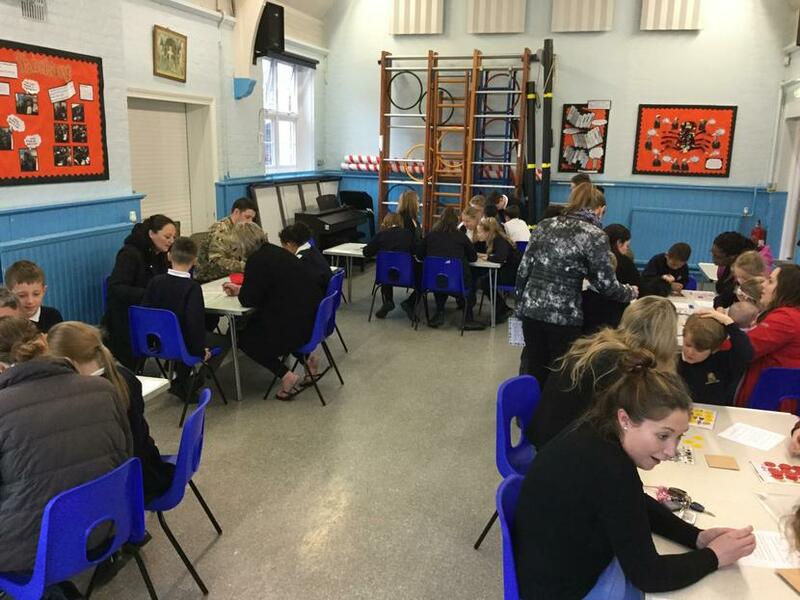 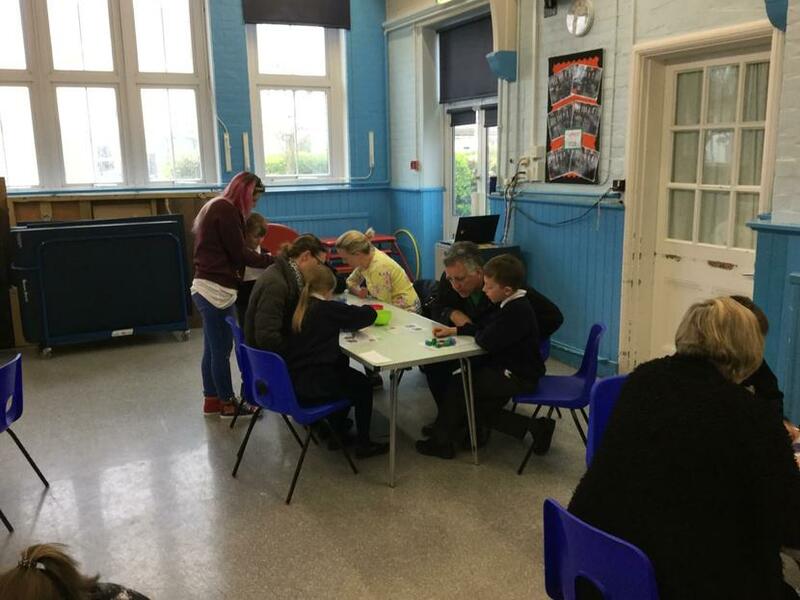 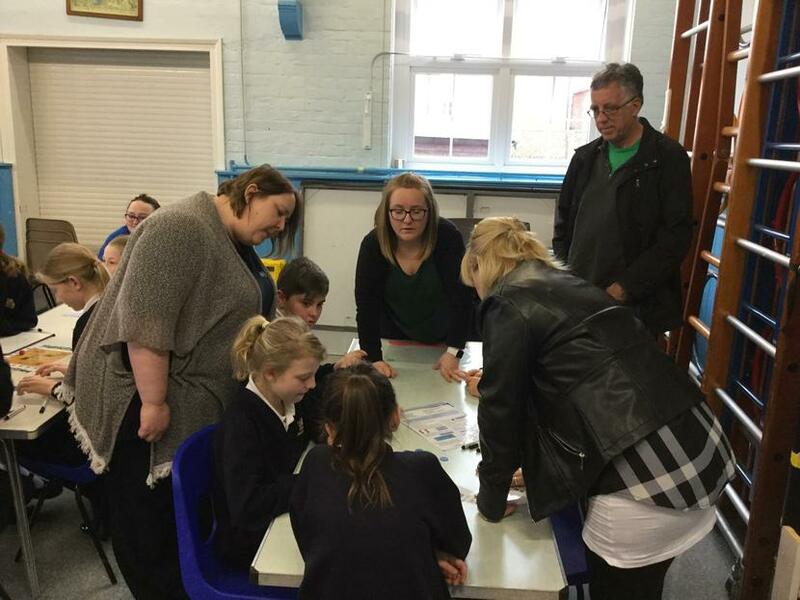 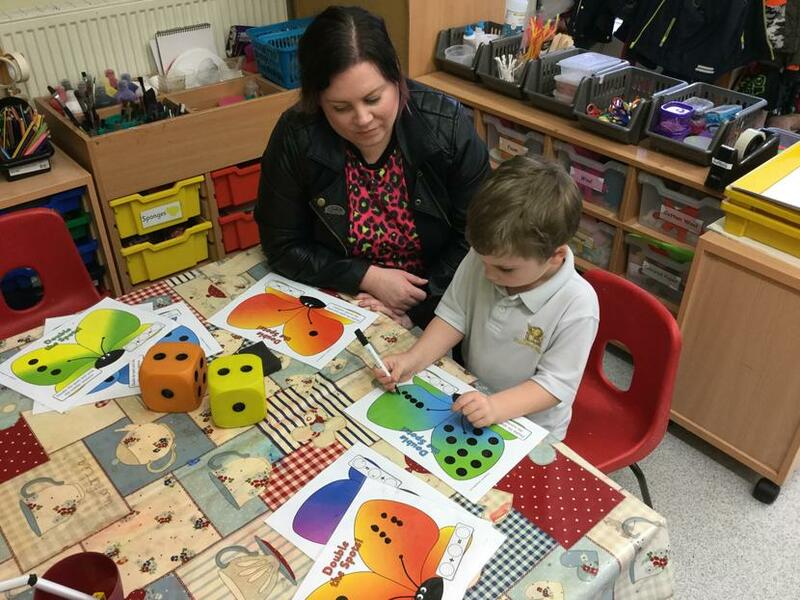 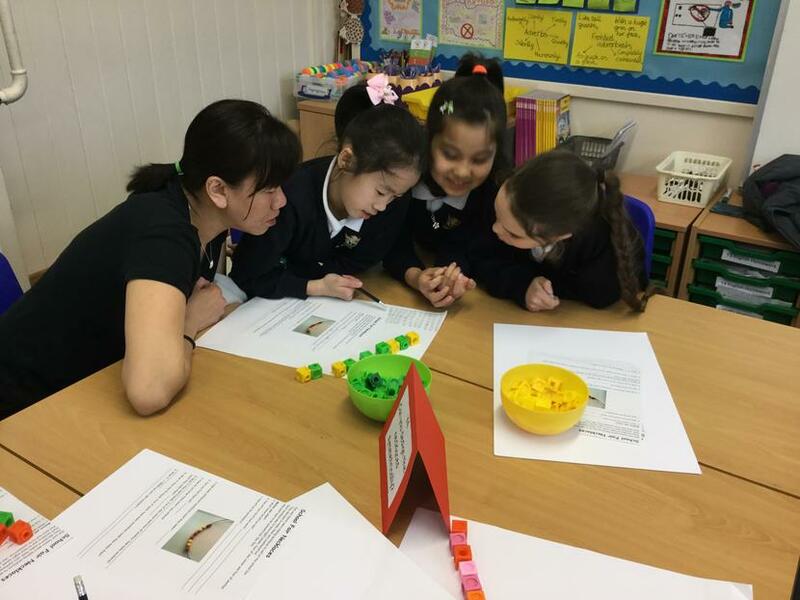 It was incredible to see so many parents joining us and the feedback was excellent, with many comments about the enjoyment of sharing the activities with the children and allowing them to explain how Maths is taught in school. 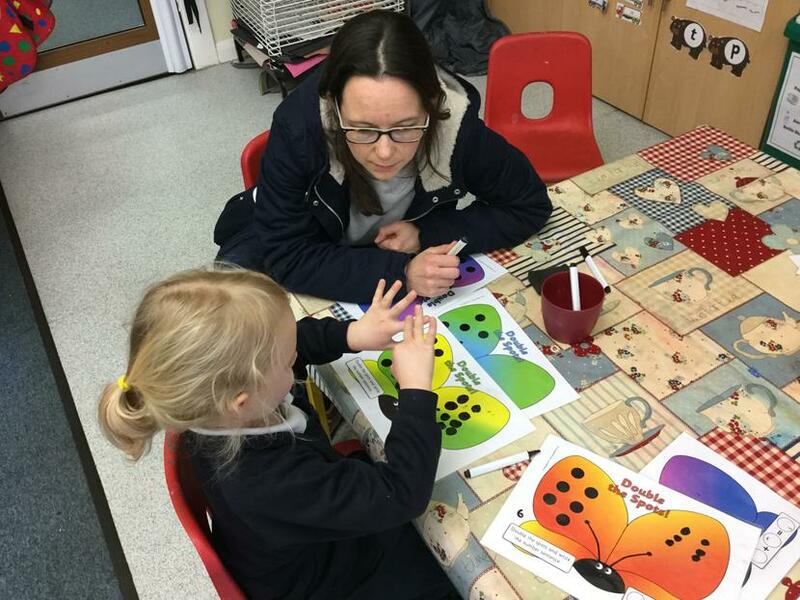 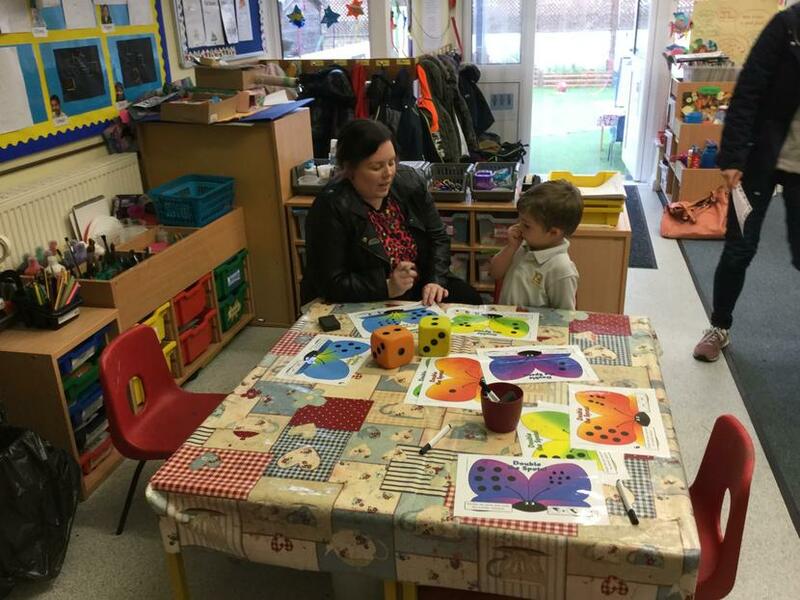 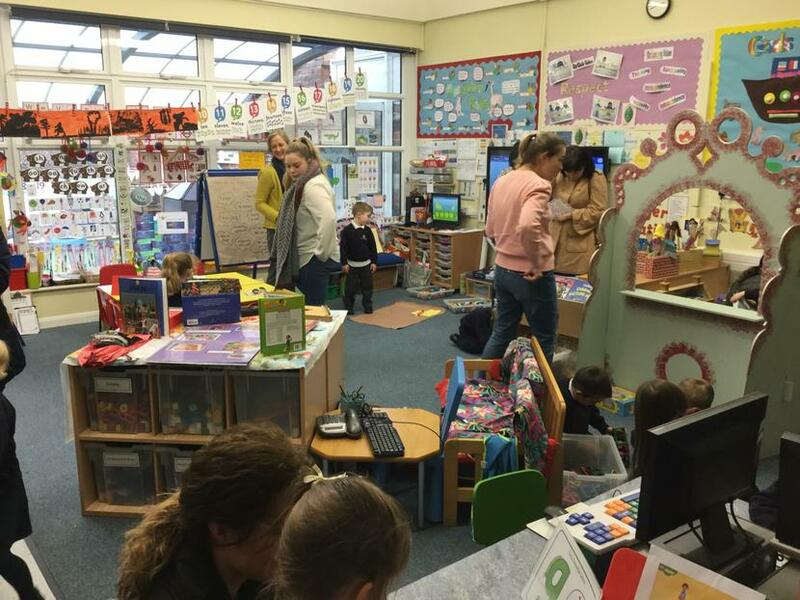 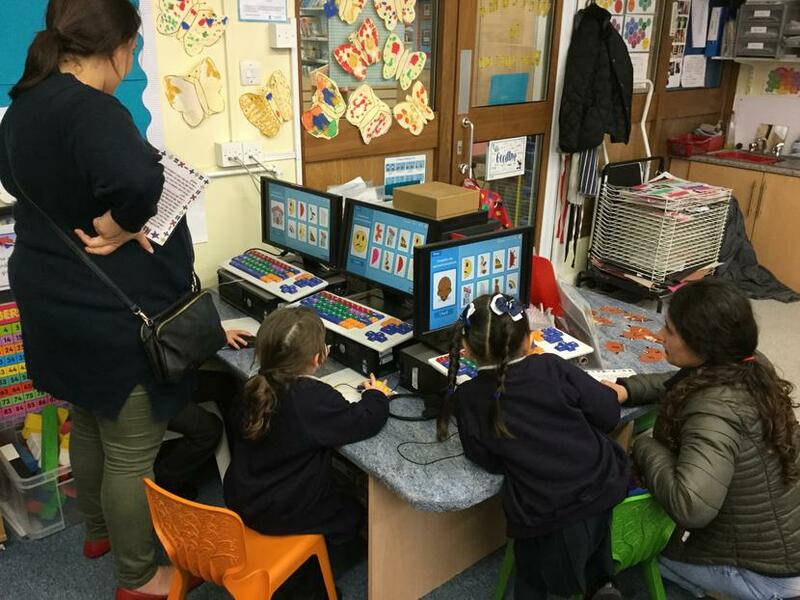 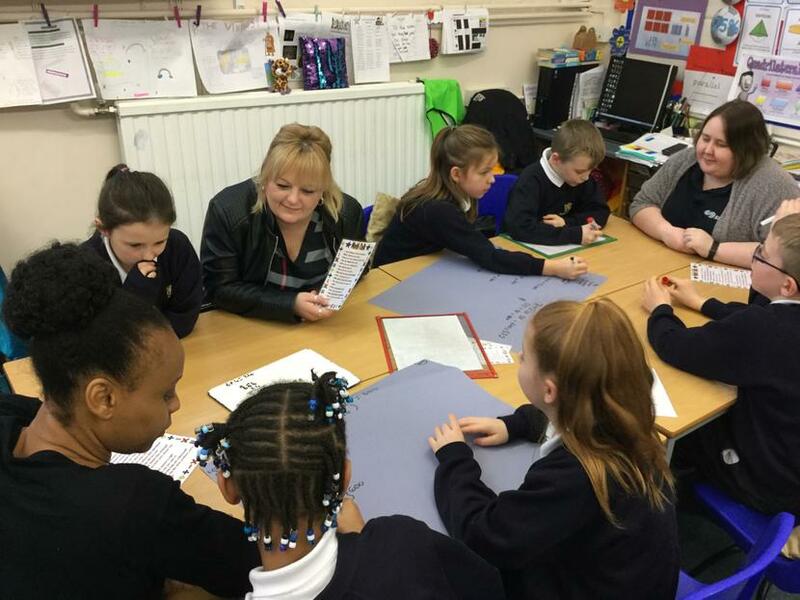 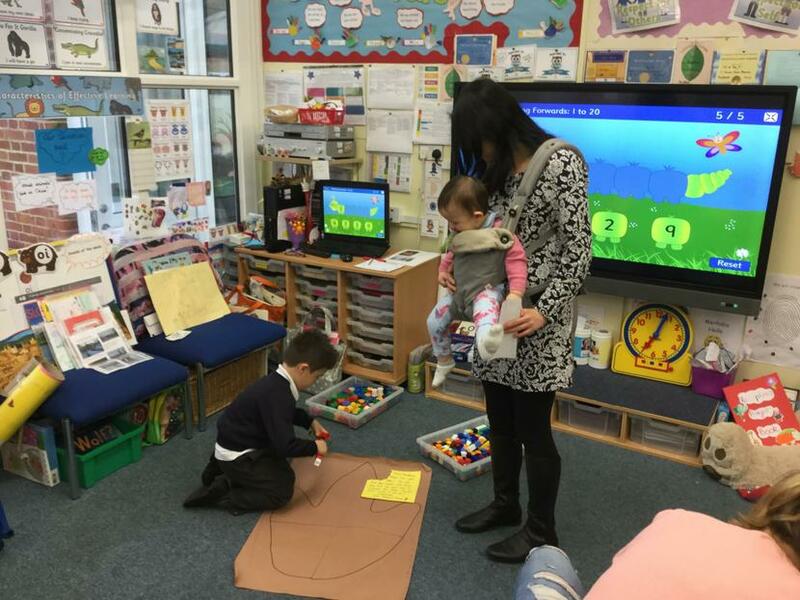 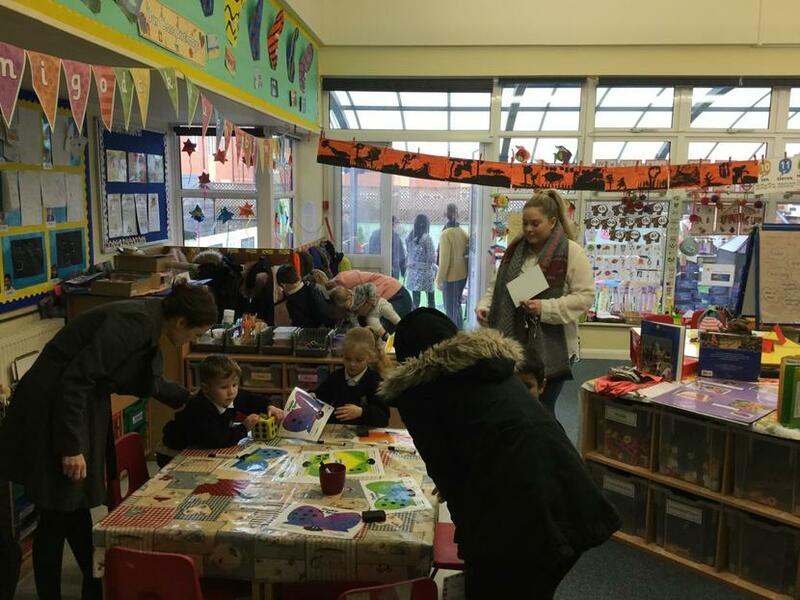 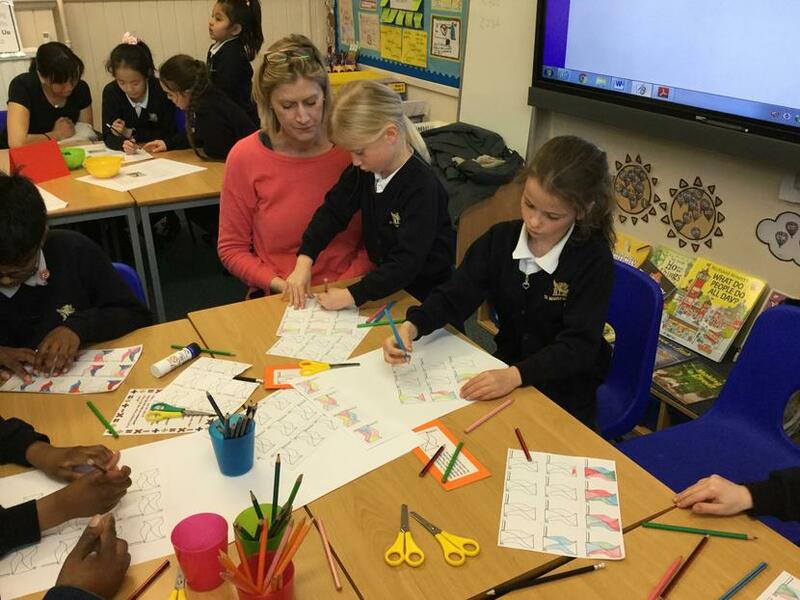 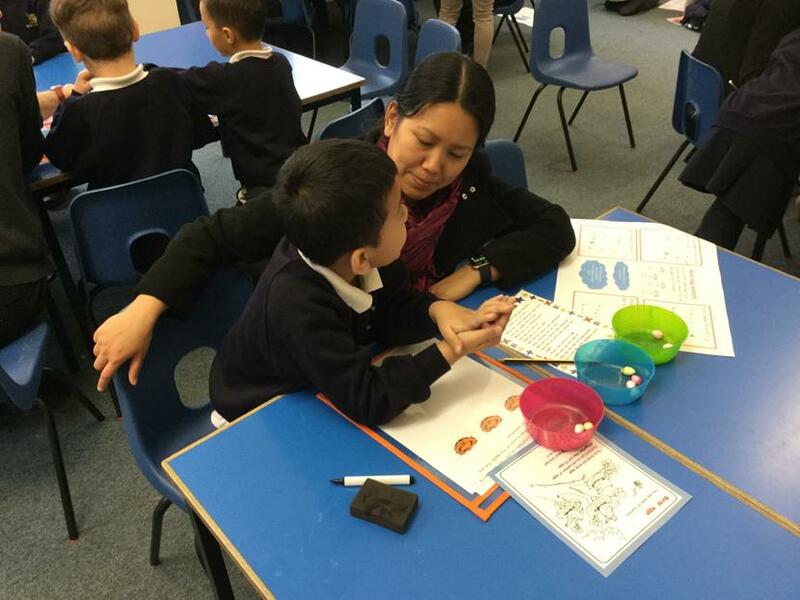 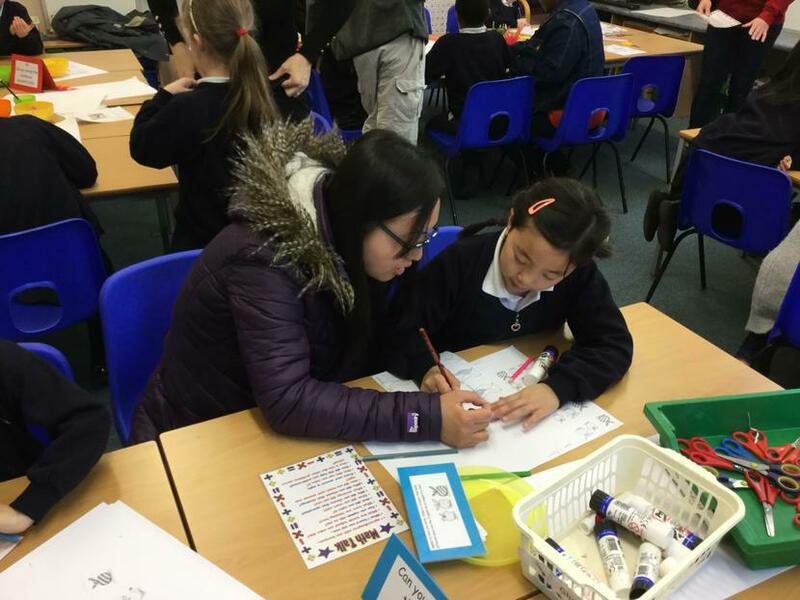 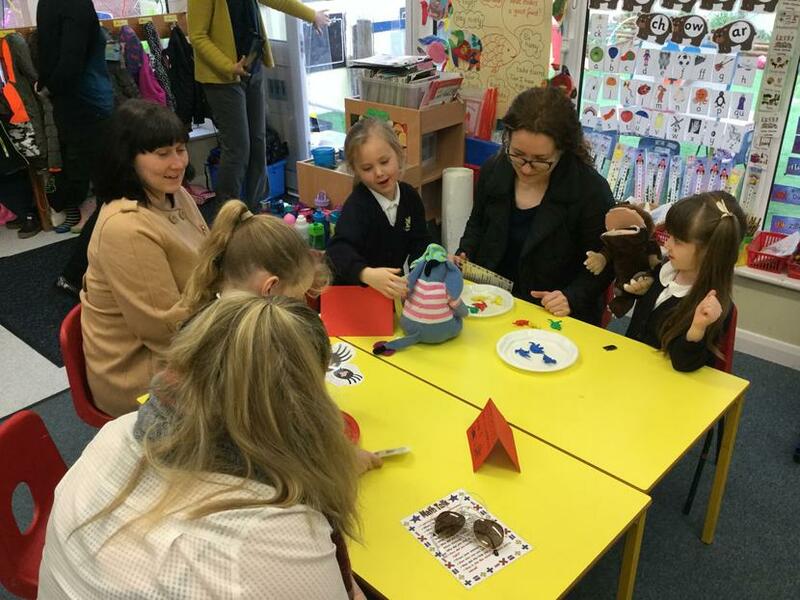 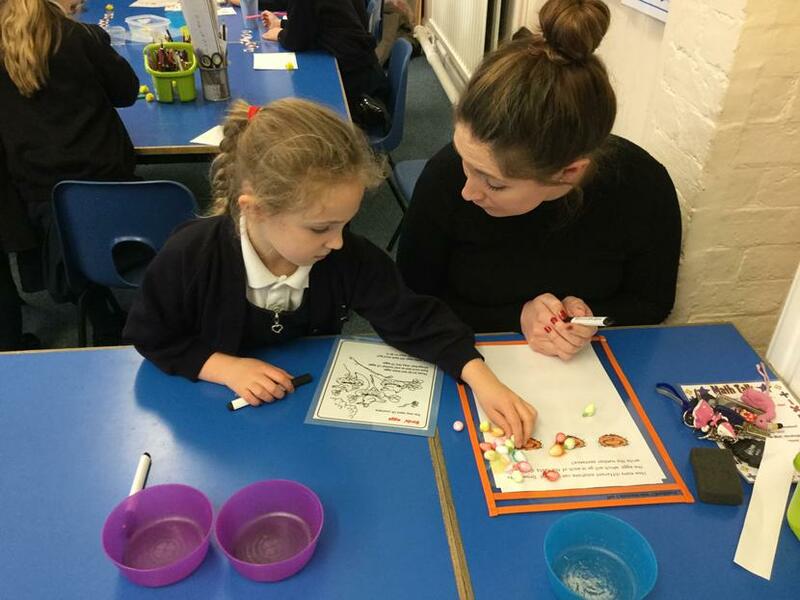 The children all thoroughly enjoyed having their parents at school and the teachers too said it was a valuable learning opportunity for all involved. 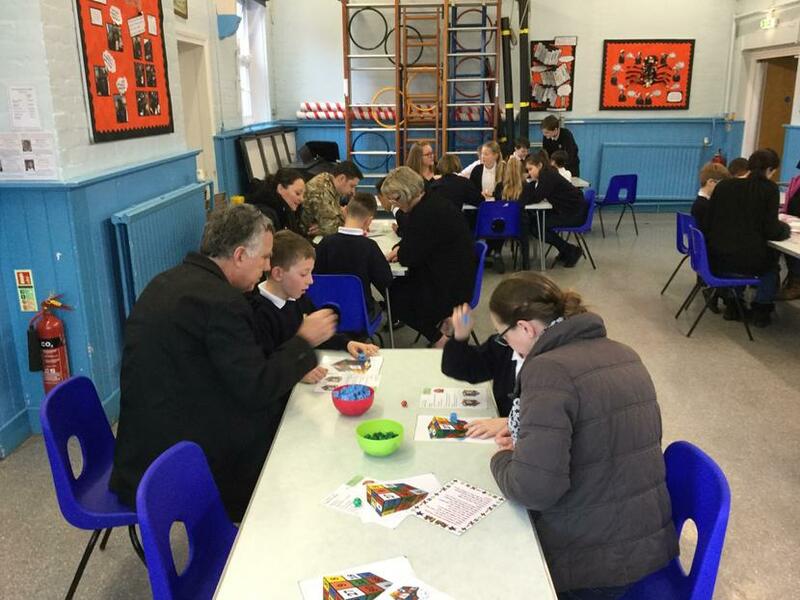 We were delighted that three of our Governors also joined us and had some very detailed conversations with the children. 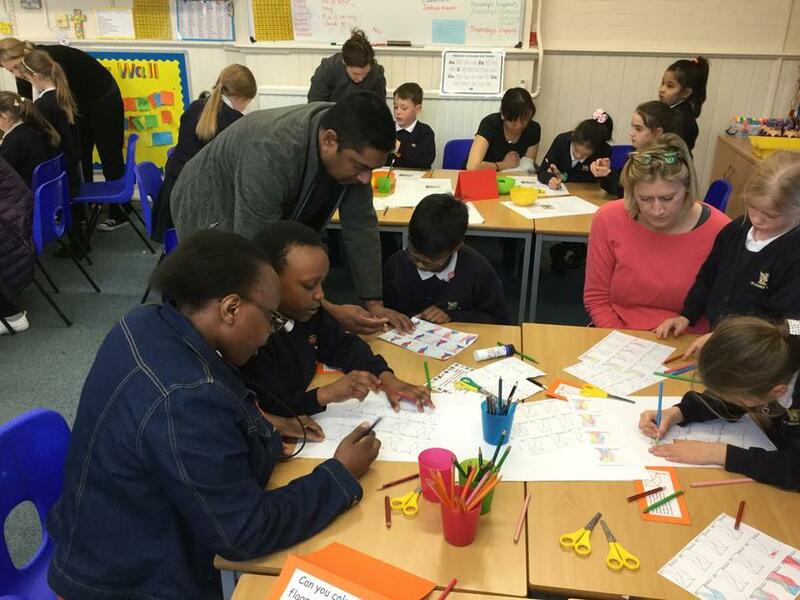 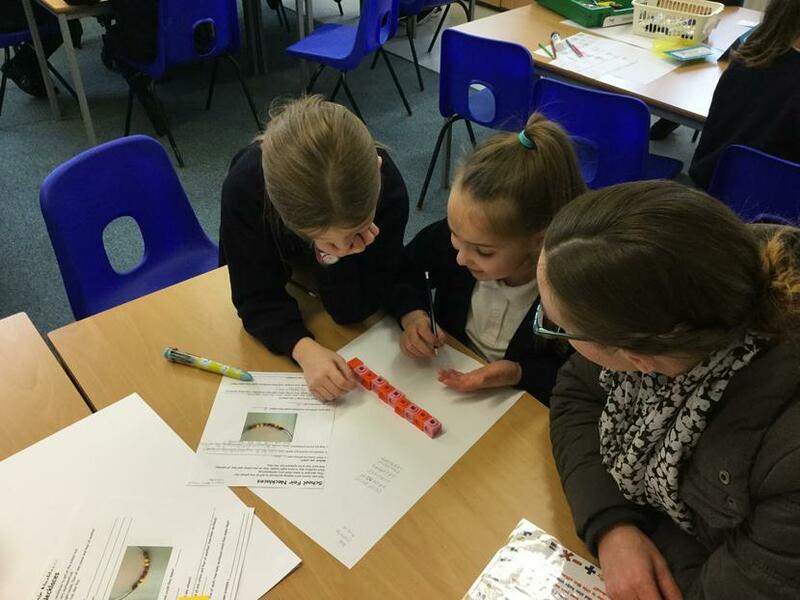 Thank you to everyone who made our Maths afternoon a wonderful success!